Photos around home showing poodles Ben and Bibi enjoying the extra snowy winter of 2011 (Aberdeen on the Bras d'Or). 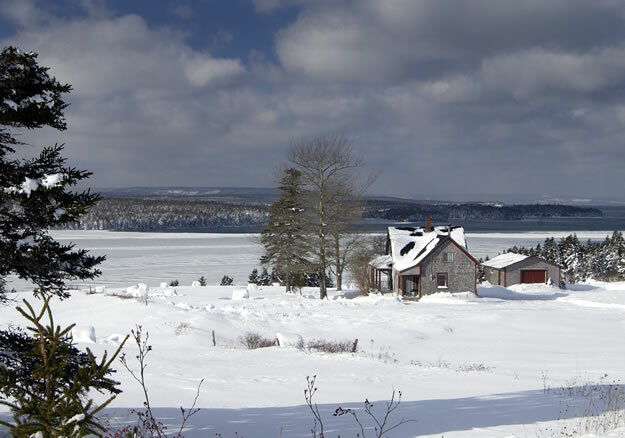 This is Part Three of a multi-part series dedicated to the beauty of privately held property in Cape Breton. This is Part Two of a multi-part series dedicated to the beauty of privately held property in Cape Breton. Properties come and go; some are sold, some are taken off the market. That's the norm anywhere in the real estate industry. So many properties in Cape Breton, however, regardless of how their listings end, are unforgettable. And thanks to photography we can remember them and enjoy them in perpetuity. 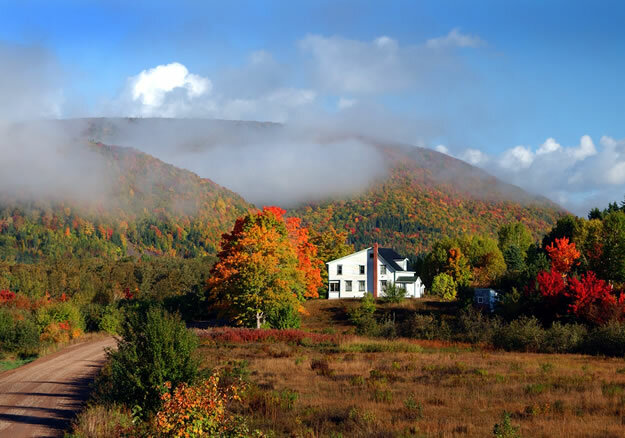 This is Part One of a multi-part series dedicated to the beauty of privately held property in Cape Breton. 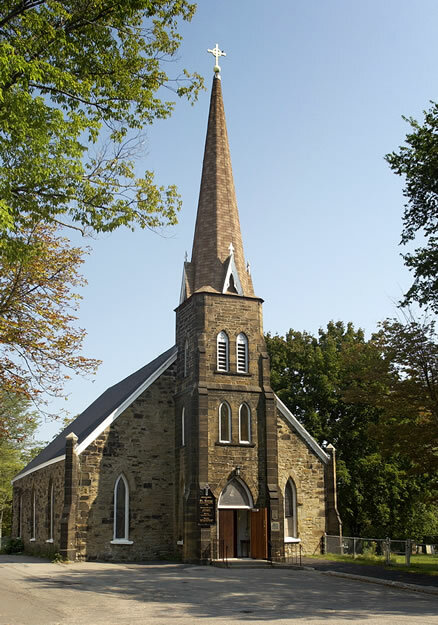 *Please note: These photos were graciously provided by Warren Gordon, a photographer known internationally for his gorgeous photos of Cape Breton Island. Please respect his copyright on these photos. 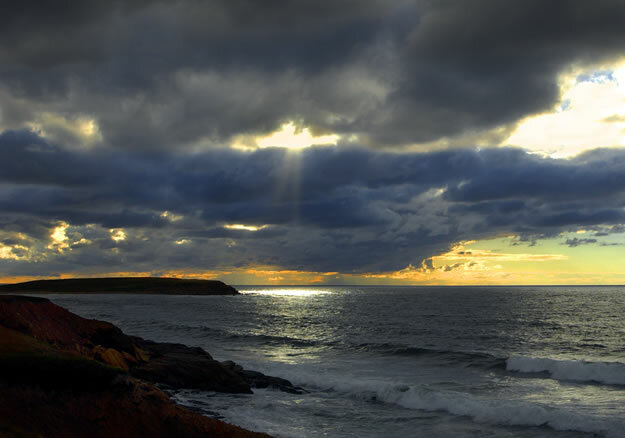 If you would like to have an authorized selection of his Cape Breton portfolio, please visit his web site where you can download complimentary screen savers for your desk top. 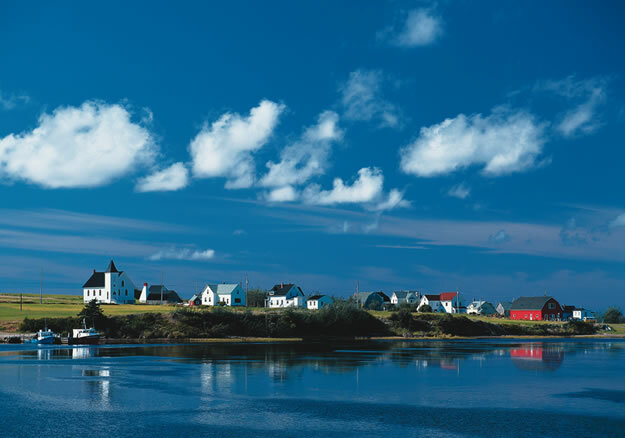 Whether one recognizes the authority of the National Geographic Travelers Magazine, ranking Cape Breton Island as second only to the fiords of Norway for raw beauty, or the acknowledged experience of Conde Nast's world explorers, who say that our island is the most scenic anywhere, Cape Breton is indisputably unique. 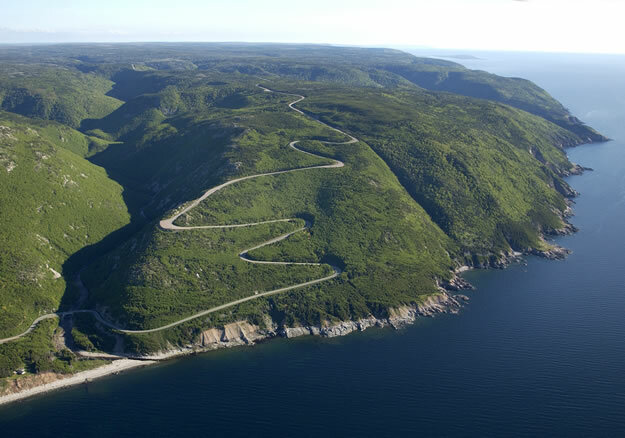 As 'the jewel of the Maritimes', Cape Breton has been attracting visitors for over 2,000 years. In fact, archeologist finds on Ingonish Island suggest that encampments of fishermen predate Christ by several centuries. 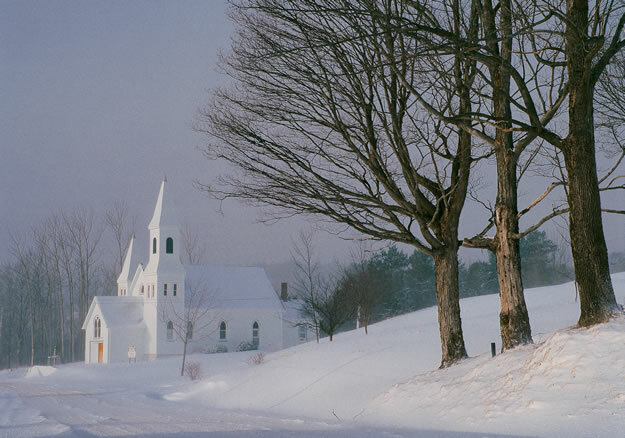 What these visitors saw and experienced amongst the snows, and storms, amidst the breathtaking beauty of the Fall, and then the coming of the new seasons, can be reflected today - by choosing one's location and timing. 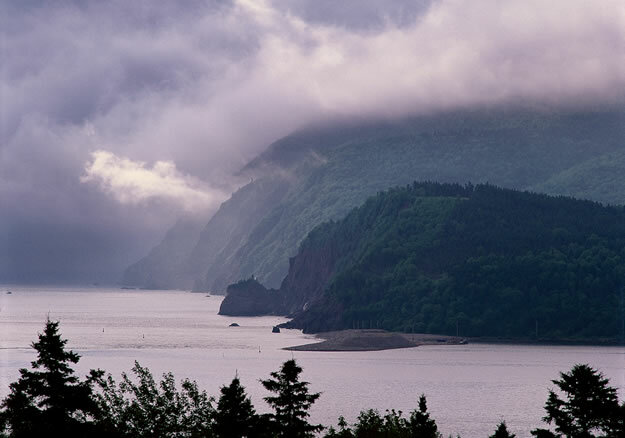 In reality, until Henry Cabot first sighted Cape Breton Island in 1497, and began the colonization of the Island, the heavy forests and glowering headlands showed few marks of human habitation. 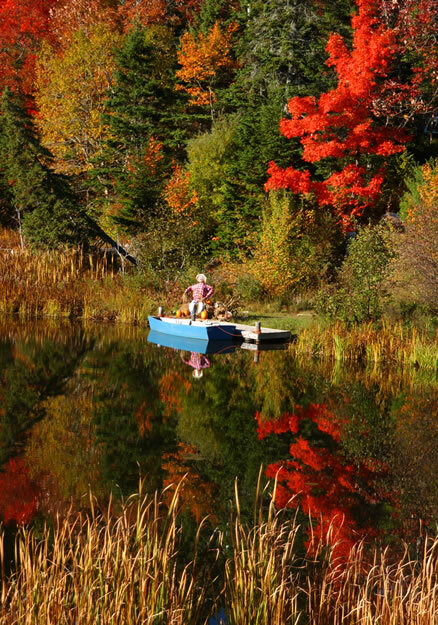 In fact, much of Cape Breton's physical beauty remains unspoiled today. 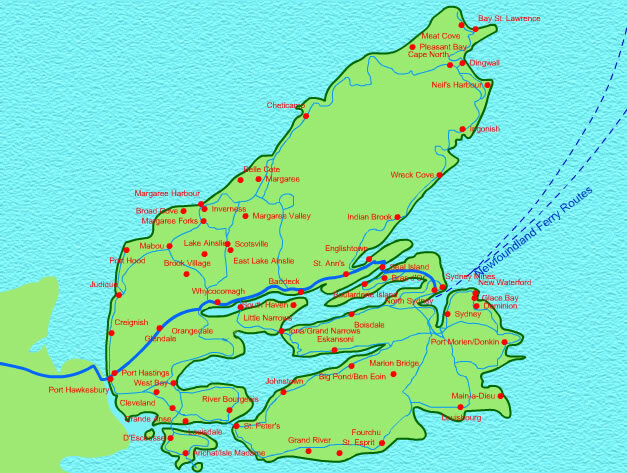 There are 1250 miles of ocean coastline along the island's perimeter. The Bras d'Or Lake - Cape Breton's inland sea - has an additional 770 miles of irregular shoreline. That is over 2000 miles of waterfront property! 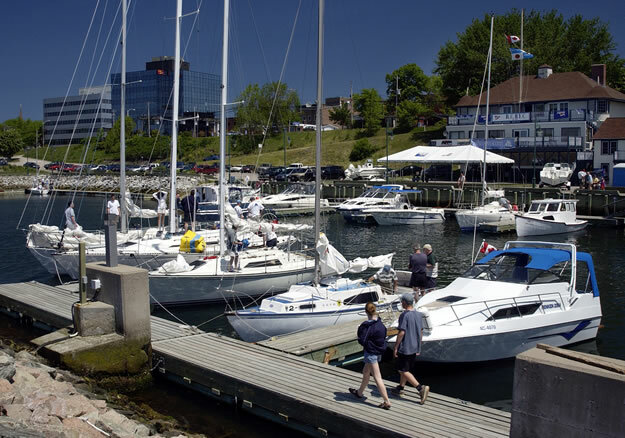 (This does not include the shoreline of Nova Scotia's largest freshwater lake, Lake Ainslie, the headwaters of Cape Breton's S.W. Margaree River.) 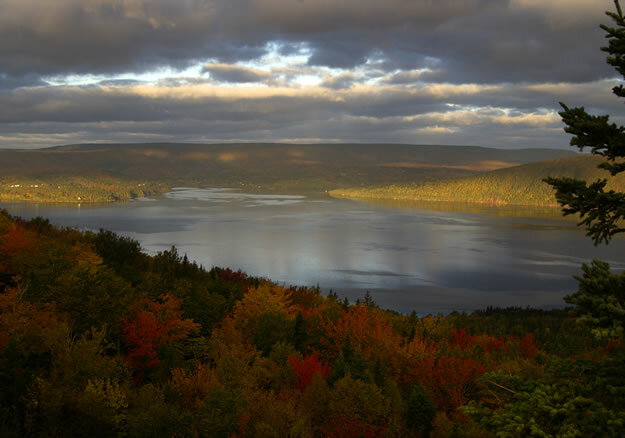 Water - you can't get far from it in Cape Breton from the ocean to its lakes and its many winding rivers. 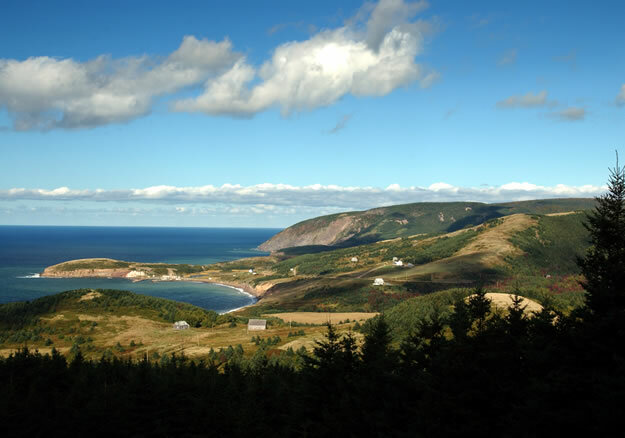 Cape Breton Island, in all of its considerable splendor, represents a destination that is unique in the world today. Its natural beauty has been designated by National Geographic Magazine as second only to the fiords of Norway, while the Fall colors are amongst the most consistently splendid of any location on earth. The music, drawing as it does on the early heritage of Scots Highlanders arriving in the eighteenth and nineteenth centuries, has maintained a culturally unbroken tie to those early days celebrated annually at the world famous Celtic Colours International Festival held amidst the beauty of Fall. The present is inextricably linked with the region’s past and permeates the island's languages, music and culture. 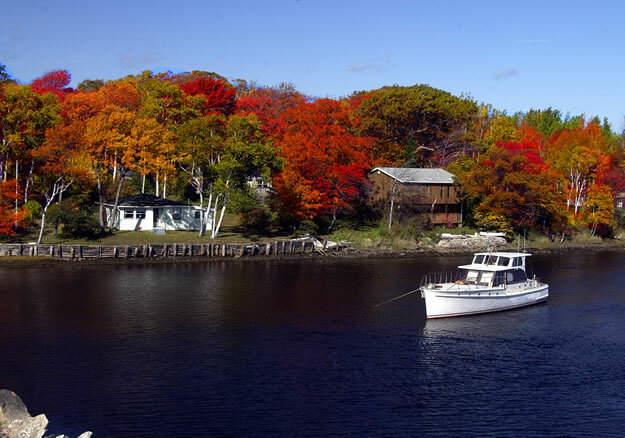 Cape Breton has a distinct flavor all its own. 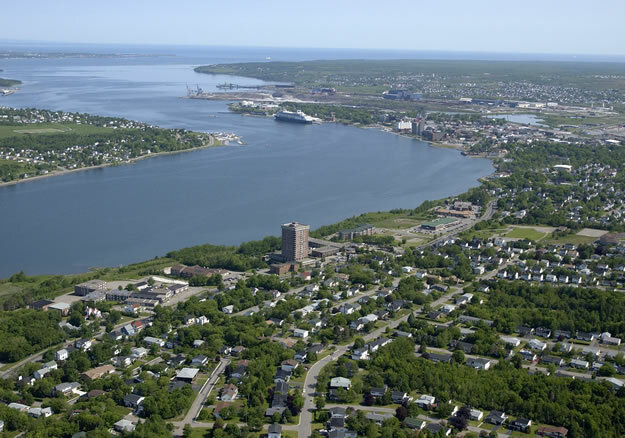 For the most part, the Scots and the Acadian French of Cape Breton mirror the land that their ancestors came to centuries ago. Proud, resilient, and family-oriented, these hardy people have managed to reflect the unique qualities of their Island in their music, their culture and their day-to-day living - enhancing by their presence the image that is Cape Breton Island.